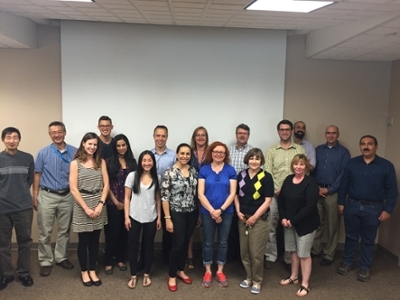 Glioblastoma Working Group (GBM) The GBM Working Group had their inaugral meeting on Thursday, June 2, 2016, at Robart's Research Institute in London, Ontario. The working group will meet regularly to discuss research interests in GBM and develop collaborative networks that support and facilitate novel GBM research. If you are interested in learning more about this initiative, please contact Dr. John Ronald (jronald@robarts.ca) or Dr. Matthew Hebb (Matthew.Hebb@lhsc.on.ca). It's Just Lunch Program The Division of Experimental Oncology within the Deptartment of Oncology has initiated the "It's Just Lunch" program to encourage informal interactions between cancer scientists and cancer clinicians to discuss common interests, including the possibility of developing new collaborative research projects. 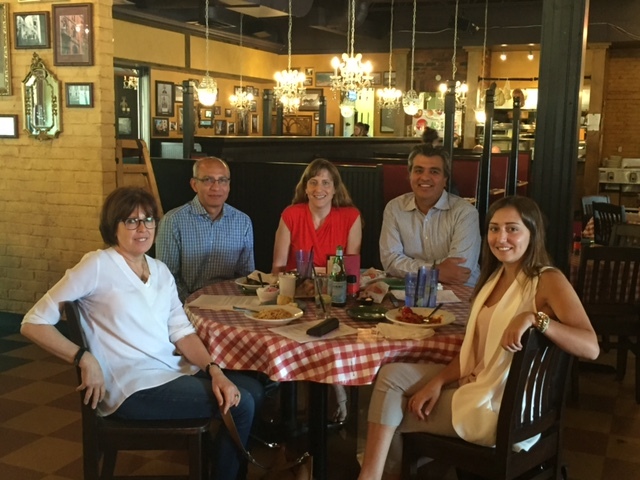 To initiate a lunch date with colleagues, please submit a request to Dr. G. DiMattia (dimattia@uwo.ca).